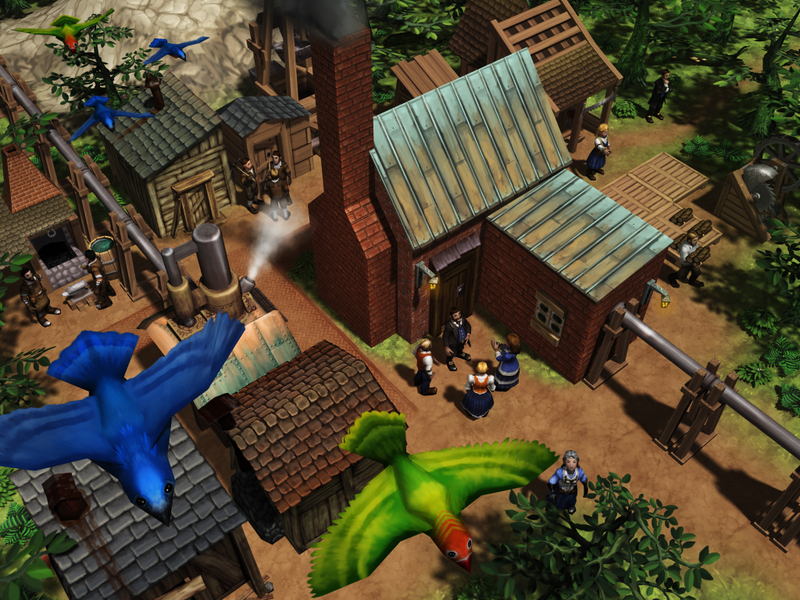 Gaslamp Games has announced a new 3D steampunk city building game 'Clockwork Empires' for Windows, Mac and Linux. Gamslamp Games is well renowned as creators of popular roguelike RPG game 'Dungeons of Dredmor'. 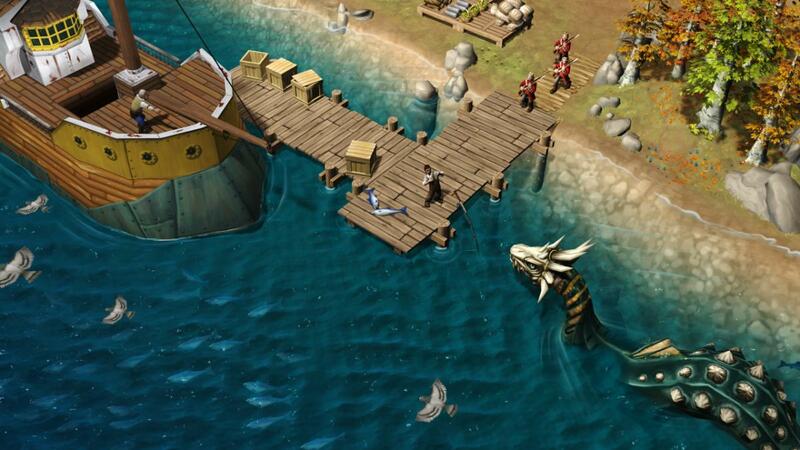 Clockwork Empires will be a sandbox city-builder with a 19th century theme. You will have to take on the role of a Junior Bureaucrat (Colonial Grade), sent forth to seek fame, promotions, and natural resources to feed the ever-hungry maw of industry and commerce. Build mighty colonies, fill them with magnificent factories and tortured machinery, and harness the power of steam and energies brought forth by determined, unregulated men and women of science. Do battle with Sky Pirates, or take to the seas in search of fortune and probably sea serpents. Create magnificent acts of plumbing, link together mighty gears, and build ominous Megaprojects. Losing is still fun. When your colony fails miserably, earn medals, promotions, and titles as befits a true politician and scion of the Empire. Multi-player mode, with up to 4 players, lets you co-operate with your closest friends to build a glorious city. 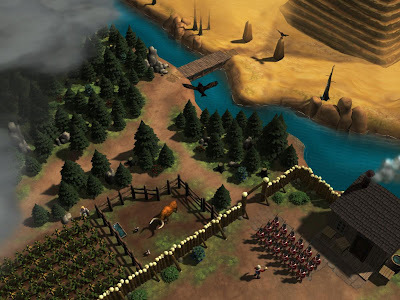 Round-Robin mode lets you share your Clockwork Empires with friends. Featuring the new Dynamic Soundtrack Orchestra – the Soundtrack that Adjusts to Your Gameplay.